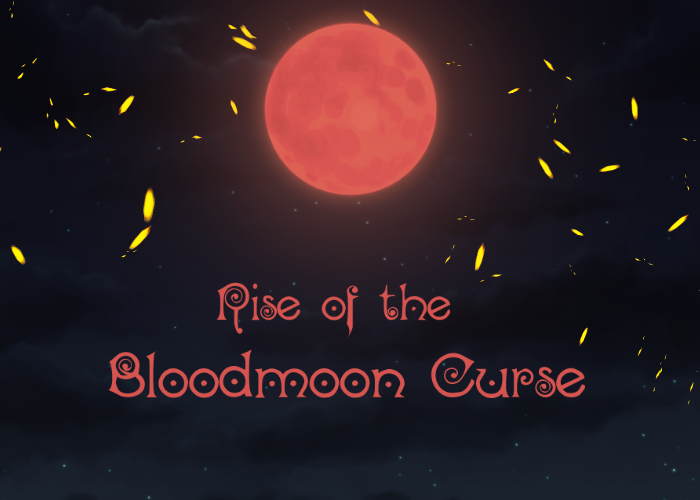 A short fantasy game demo, released for halloween! Creators' note : This demo plays through like a kinetic novel, but the final game will be a visual novel with 5 main story paths. 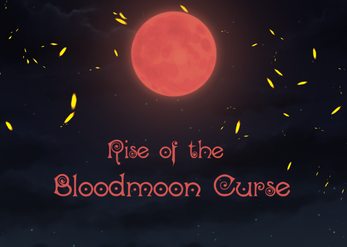 To install the game, first select the download button for your OS (windows, mac, or linux), then unzip/extract the file, open the unzipped folder, and in the main folder click the icon labeled "bloodmooncurse".